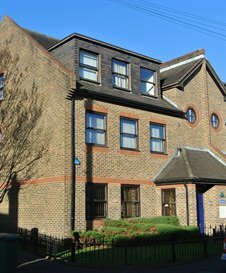 Cattaneo Commercial has just secured the sale of Gloucester House, 1 Churchfield Road, Walton on Thames, Surrey KT12 2TW. This 1,870 sq ft building has been sold to a developer who has managed to secure permitted development for conversion to 7 flats. Cattaneo Commercial have just been instructed on another freehold building in Walton on Thames which is ideal for owner occupation or permitted development. For more details contact Andy Armiger on 020 8546 2166 or follow this link.